According to reports, Nevada Gov. 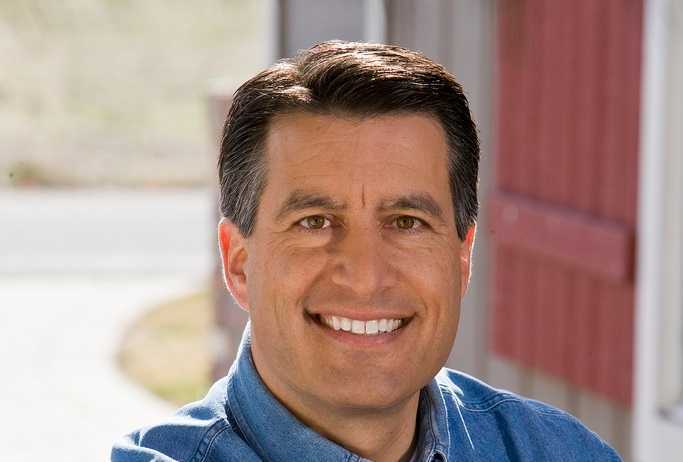 Brian Sandoval is among those that Obama is vetting for the nomination. Sandoval, formerly served as a federal judge after being nominated to the bench by then-President George W. Bush. In 2005, he was confirmed by the Senate unanimously after being praised by both Democrats and Republicans. Sandoval left his work as a judge to run for governor in 2010, and defeated Rory Reid, the son of U.S. Senate Minority Leader Harry Reid, in the battle for the job. Other reports state that Sandoval personally disagrees with abortion but believes mothers should have the “choice” whether to end the life of their child in the womb. Similarly, while Sandoval personally believes that marriage is between a man and a woman, he abandoned an appeal in defense of his state’s constitutional amendment last February after facing a legal challenge in federal court. “Based upon the advice of the attorney general’s office and their interpretation of relevant case law, it has become clear that this case is no longer defensible in court,” he said. Sandoval believes that the U.S. Supreme Court’s decision in Obergefell v. Hodges is the law and must be followed. In 2013, he signed a type of hate crimes bill that would mandate harsher sentences for those who commit a crime against transgendered individuals. While those close to Obama’s vetting process have confirmed that Sandoval is under consideration, Sandoval’s staff says that the White House has not yet contacted him about the matter. The selection process is still in its early stages and other possible nominees are also being weighed. “I seek judges who approach decisions without any particular ideology or agenda, but rather a commitment to impartial justice, a respect for precedent, and a determination to faithfully apply the law to the facts at hand,” he said. The Senate Judiciary Committee has vowed to ignore any nominee that Obama nominates as it believes the selection should be made by Obama’s successor. “I don’t know how many times we need to keep saying this: The Judiciary Committee has unanimously recommended to me that there be no hearing. I’ve said repeatedly and I’m now confident that my conference agrees that this decision ought to be made by the next president, whoever is elected,” Senate Majority Mitch McConnell declared on Tuesday.